My husband is a Patriots fan. Not crazily so, but enough to want to watch them play if we don’t have any other plans. Since I didn’t have any team loyalties before I met him, I followed suit. Something weird happened this season though. I found myself seeking out the Patriots schedule, looking forward to their games, and wanting to learn more about the rules of football. The big game is approaching (AKA feast of appetizers). It’s sort of a requirement to have unhealthy foods at this game party and I’m sure I will not be able to resist the temptations. However, I’d like to have some healthy options so that it’s not just a total grease fest. 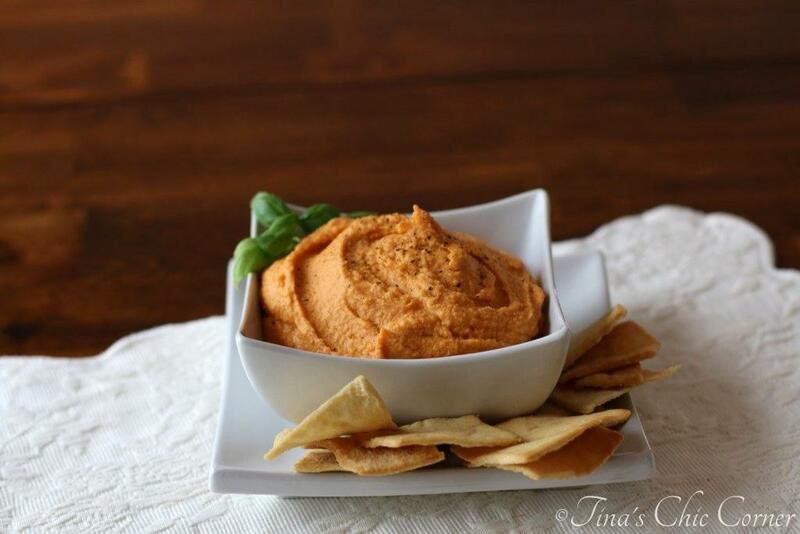 This inspired me to experiment with my classic Easy Hummus recipe and create this delicious roasted red pepper version. Store it in an air tight container in the refrigerator. 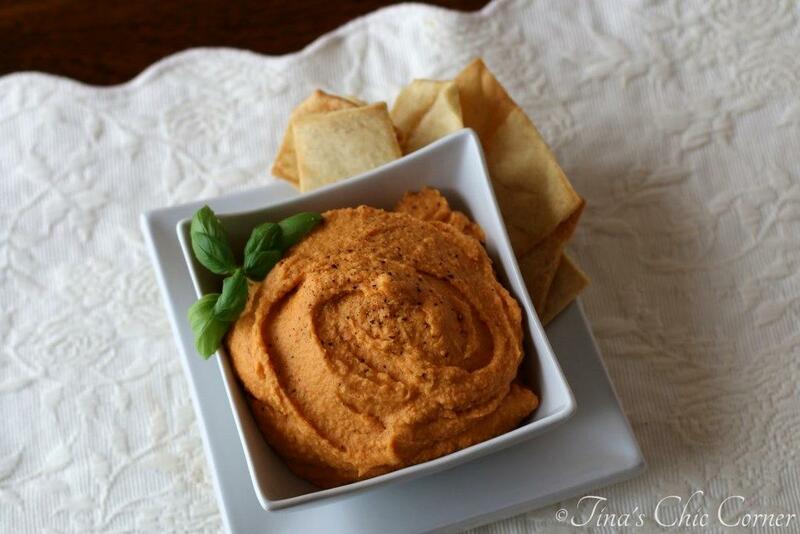 There are tons of red pepper hummus recipes out there, so I’m definitely not the first one to have come up with the idea. However, I’m proud of the fact that you don’t need any fancy ingredients to make this particular recipe. I apologize for not having any prep pictures today. Um, I sort of forgot to do it and aside from draining some beans and roasted peppers there aren’t exactly a lot of steps to get pictures of. Just picture all of the ingredients in a food processor and you’re not missing anything. I love roasted red peppers. Who’s with me? 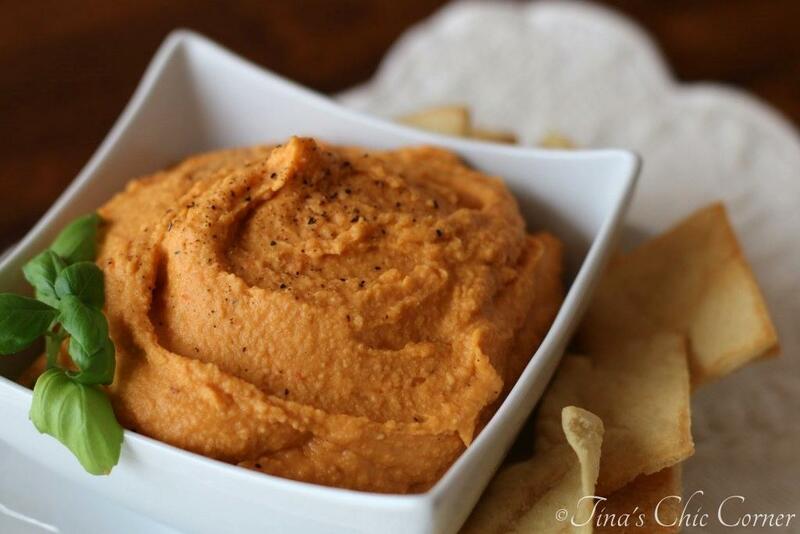 This creamy hummus tastes like a traditional hummus, but there is a hint of sweetness from the roasted red peppers. I find that the roasted red peppers from a jar taste just as good as if you had roasted them yourself and they are faster. It’s a great make-ahead recipe. It’s easy and quick to make. It’s cheaper than buying it pre-made from the store. Every ingredient can be found in your kitchen cabinet (even if it might require a trip to the grocery store), i.e. no preservatives. Can you tell that I love hummus? hahaha oh my gosh this sounds exactly like me since I started dating my husband – who is the same way (not crazy crazy but he definitely wants to watch the games!). And now I somehow own a patriots tee-shirt and everything. Who would have thought?? 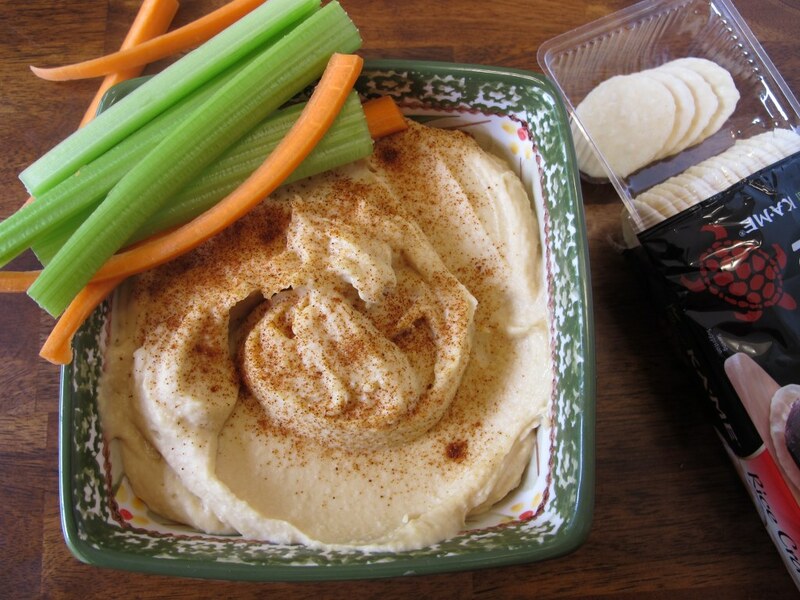 And this hummus sounds wonderful – I make classic plain hummus all the time but have never really experimented with flavors – and I love roasted red peppers! I love red peppers in my hummus. adds a great accent. Roasted red peppers are the best! It’s amazing how sweet and delicious they become after roasting. 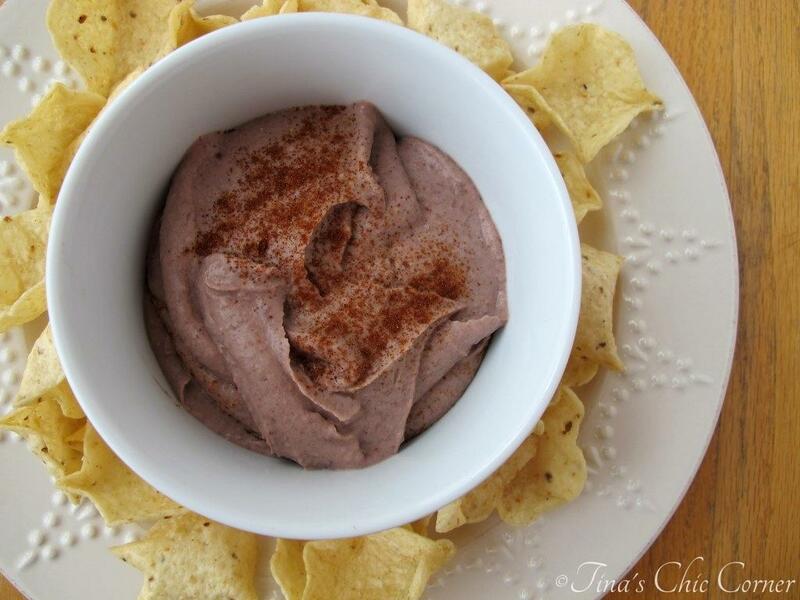 This hummus looks delicious. Hummus is great. Roasted red peppers are great. I bet this hummus is AMAZING! Yum! I love hummus! 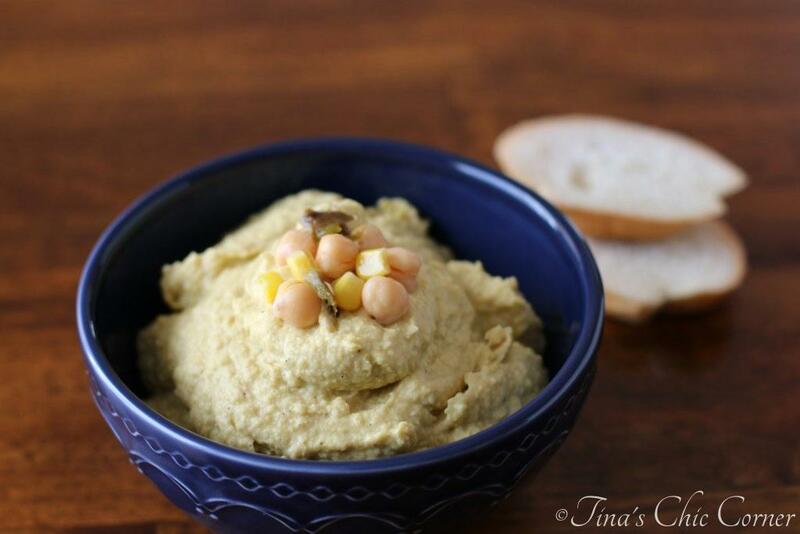 I love that your recipe doesn’t call for tahini (because I don’t even know what that is!) and yet still looks rich, creamy, and flavorful. Want to stay clear of “jarred stuff” that has lots of sodium (amazing how much gets into just about everything) so will roast my own peppers, cut back on the salt, and add just a bit of cumin to take its place. Creating “high-flavor but low sodium” has been a fun challenge! Go herbs!! I’ve not tried cumin in this recipe so if you try that I’d love to know how it turns out. Thanks so much for stopping by! Thanks for your supportive reply. Sodium has its place, but …. you’re right, sometimes “lower sodium” does mean amped-up fat and/or sugar content to make them taste better, also to watch for. I’m by NO means a food-purist and dive into deep, salty waters sometimes, but for the most part, just like to pay attention. That’s so cute! My 3 year old nephew loves guacamole!! That’s awesome that your hometown is playing in the superbowl. Since the Patriots lost to the Broncos, we’re rooting for Seahawks. Go Seahawks!!! Before Mike and I had moved in together, I would have known nothing about football…and now at least I know who’s playing in the superbowl! That counts for something, I guess. I definitely love this hummus. So much rich red pepper flavor! Tina, I’m all over this red pepper version! Have fun watching the game on Sunday… with your high heels! I’ll be wearing mine, of course. But, I don’t know nearly as much as you do with the whole game action. Now, basketball… I LOVE! Have a great one! I love a good hummus, but one with red peppers and beans? This defeats them all! Can’t wait to give this a try! Pinning now. That looks awesome. I love hummus. There are so many varieties now so it’s hard to choose. But I love how simple it is to prepare at home. Awesome! Thanks Consuelo. 🙂 Have a lovely Monday! 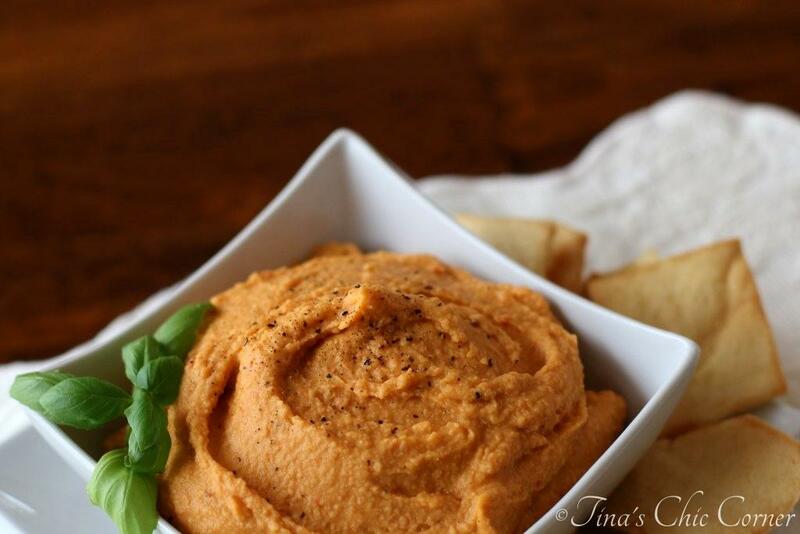 I love hummus and that’s awesome that you added roasted red peppers! Sounds amazing!